In addition to being a front desk administrator, Nicolle also translates for our non-English speaking patients. She loves getting to know our patients during their dental appointments and making their experiences positive ones. 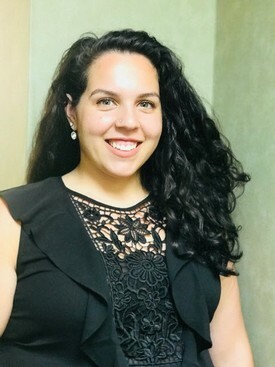 She started out as a Psychology major but thanks to a turn in events she ended up in the dental field. 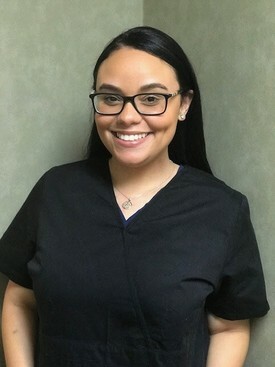 Slowly she began to fall in love with dentistry and now she says, "If you love what you do, you'll never work a day in your life." 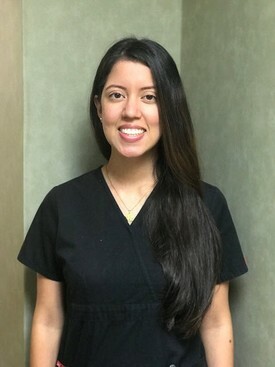 Giselly considers Ironbound Dental Center to be her home away from home since she started here in 2009. 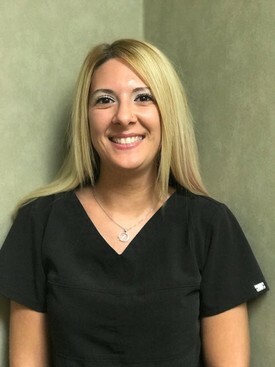 She loves working with people, and as one of our dental assistants, she gets to be around our patients all day long. Aside from working chair side with our doctors, Giselly translates treatment to patients in Spanish and Portuguese. Outside of the office, she is family oriented and into fitness. 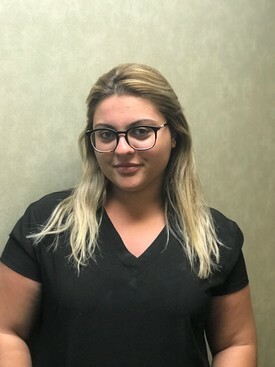 favorite part of the day is meeting new patients – her bubbly personality makes patients feel comfortable and at ease. graduating with a B.S. in Marketing. Cindy truly enjoys seeing the difference ideal dental health can make in the lives of our patients. In her free time she enjoys spending time with her family, reading, and baking. She graduated with a degree in Dental Hygiene from Rutgers University. 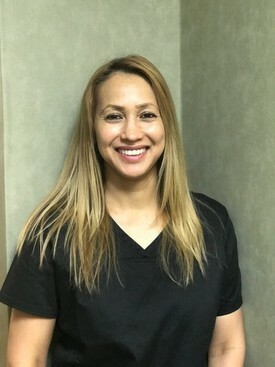 She is very passionate about the dental field and strives to make patients feel comfortable while in her chair. Carol likes getting to know her patient’s needs, while educating and helping maintain healthy and beautiful smiles. She enjoys spending her free time with her family, traveling and going to the beach.